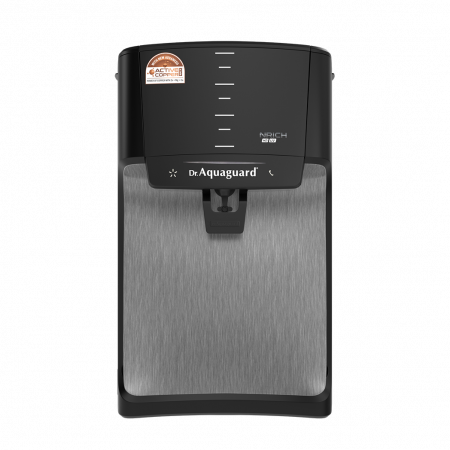 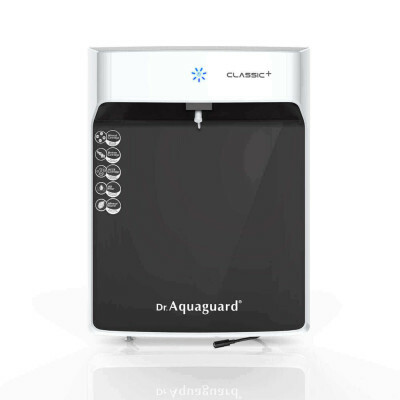 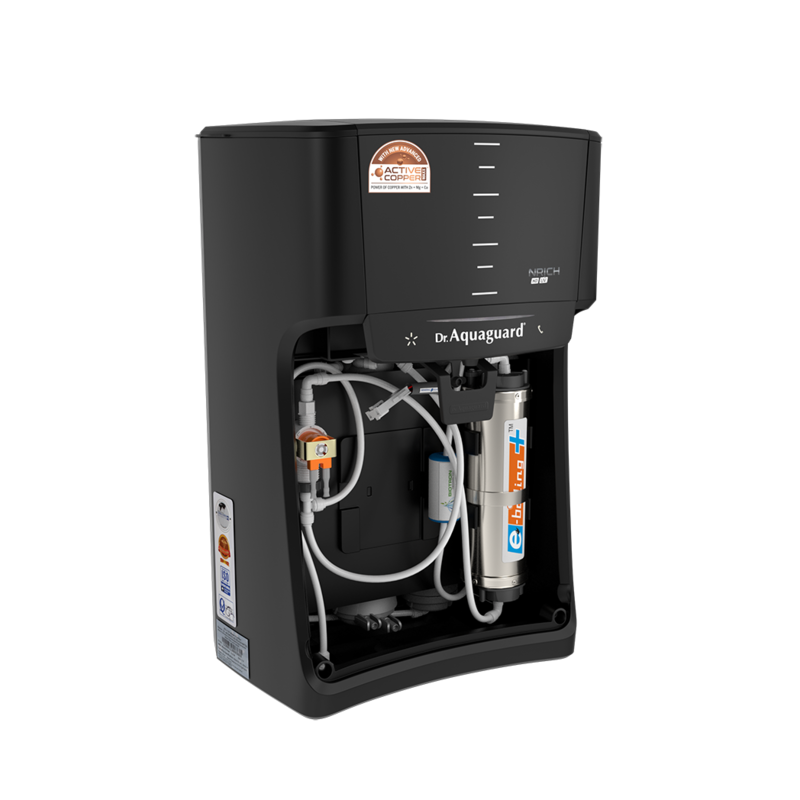 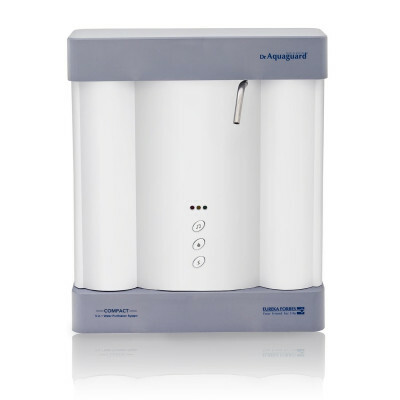 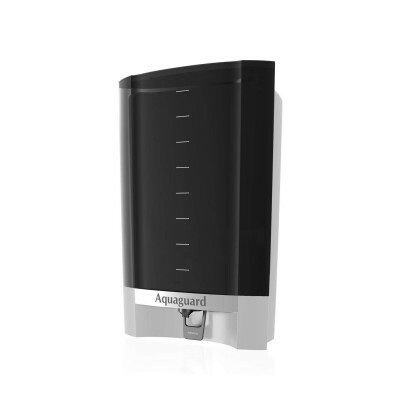 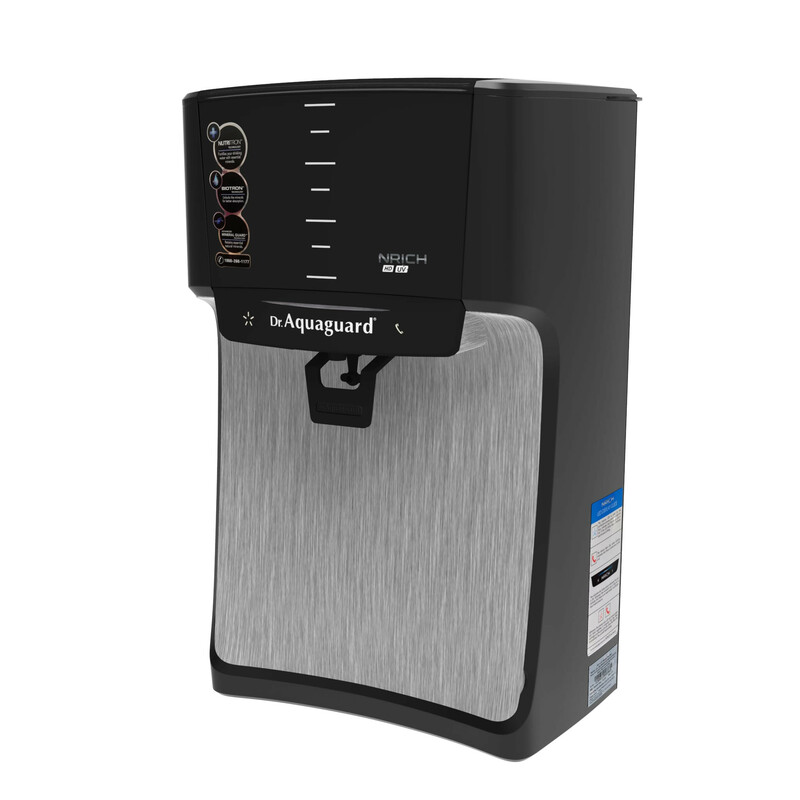 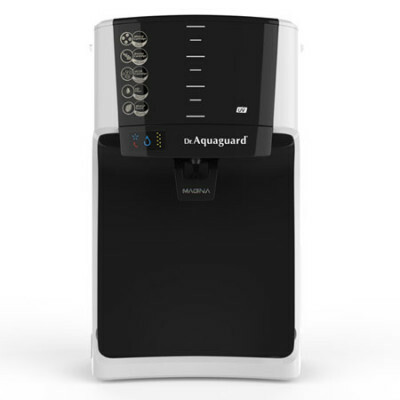 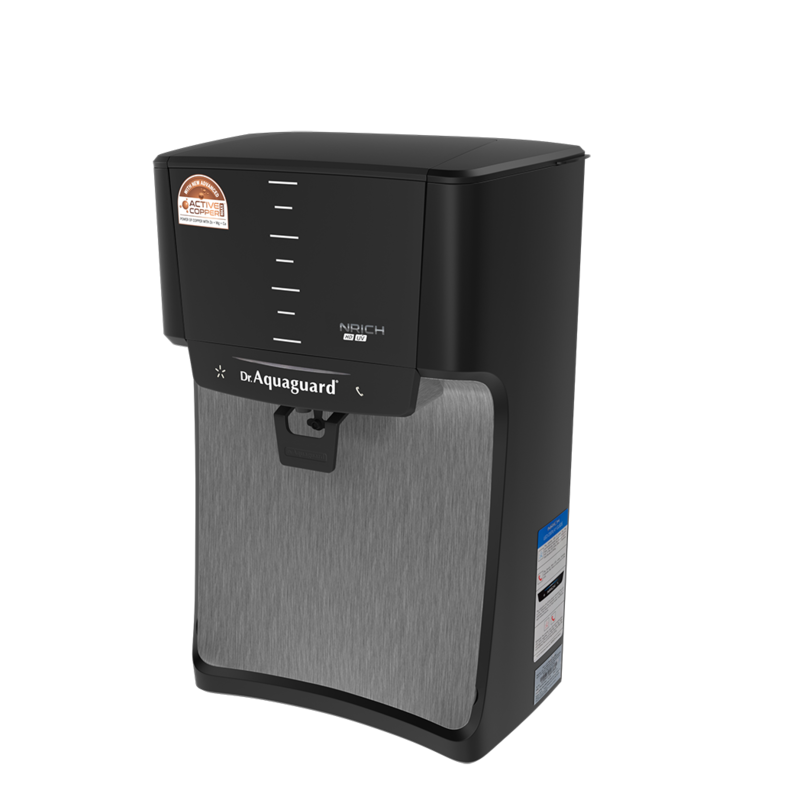 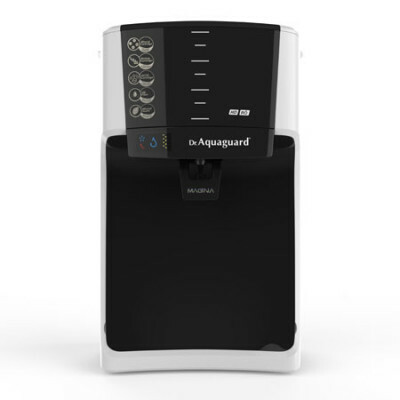 Dr.Aquaguard™ NRICH UV comes with unique e-boiling+ and advanced 6 stage process which removes all disease causing bacteria, virus and protozoa-cysts making it healthy to drink. 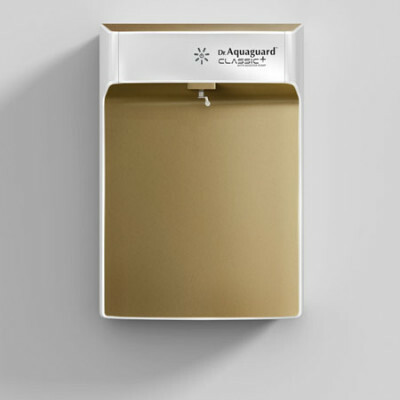 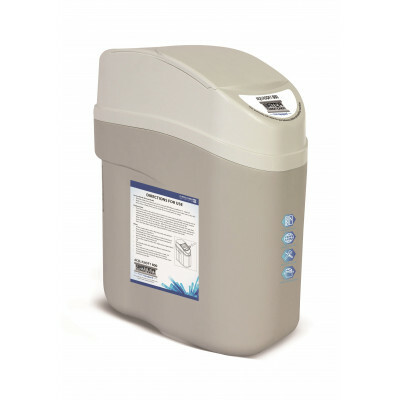 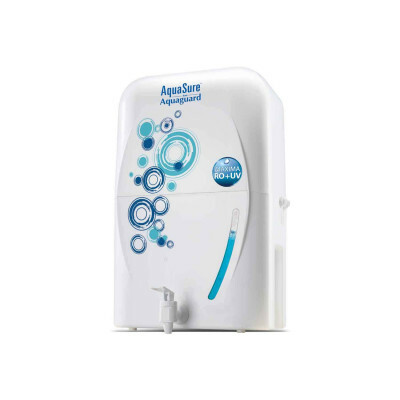 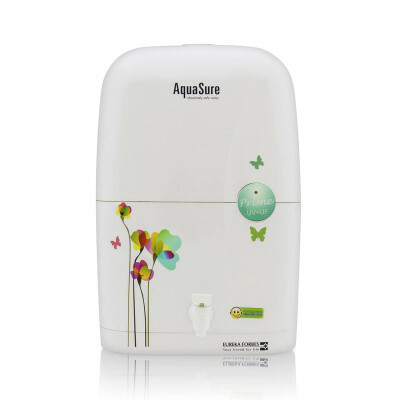 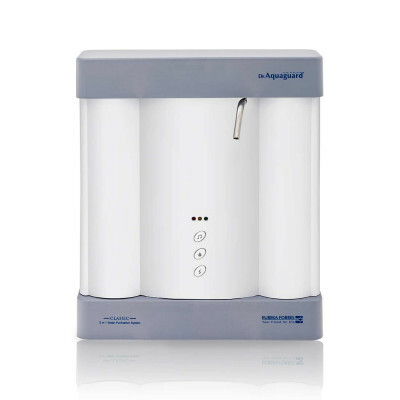 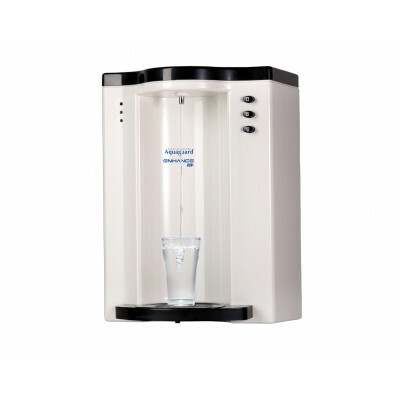 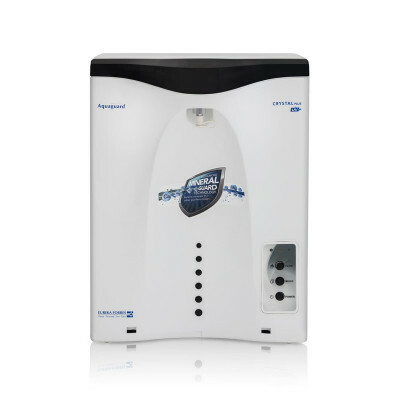 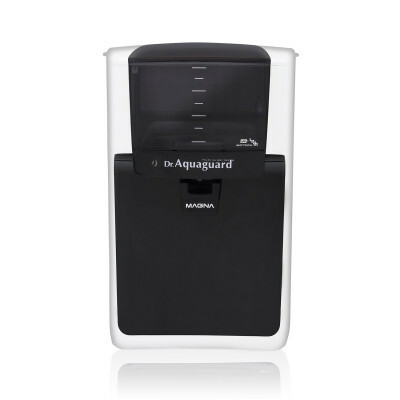 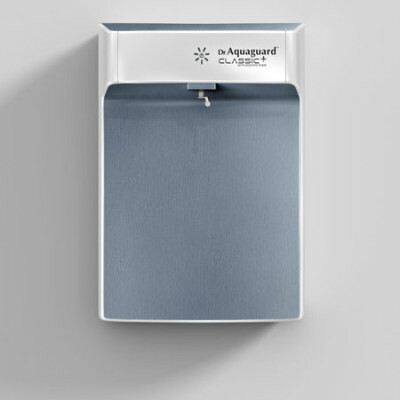 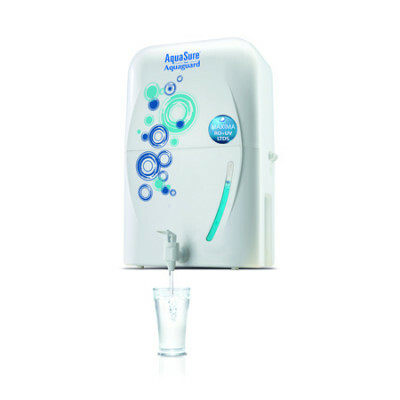 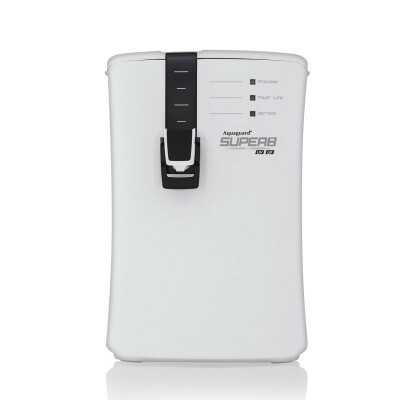 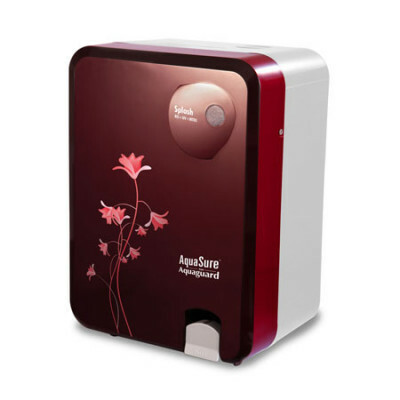 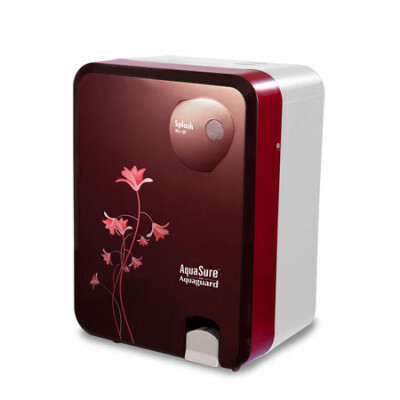 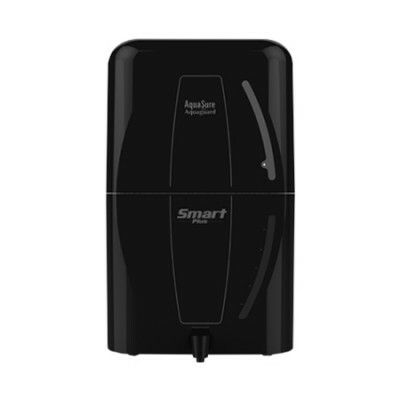 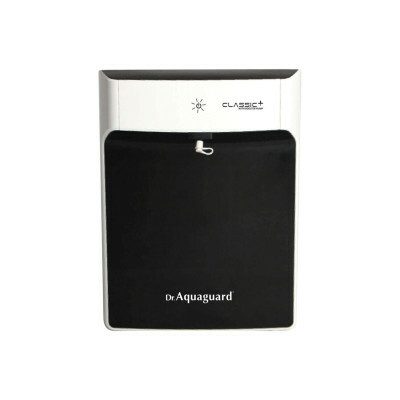 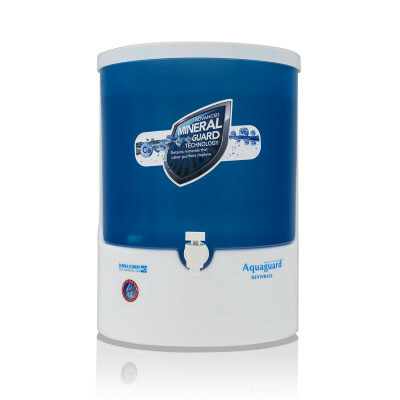 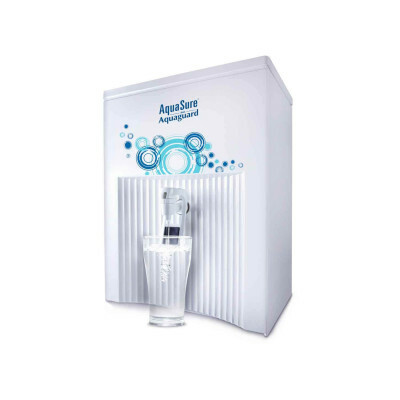 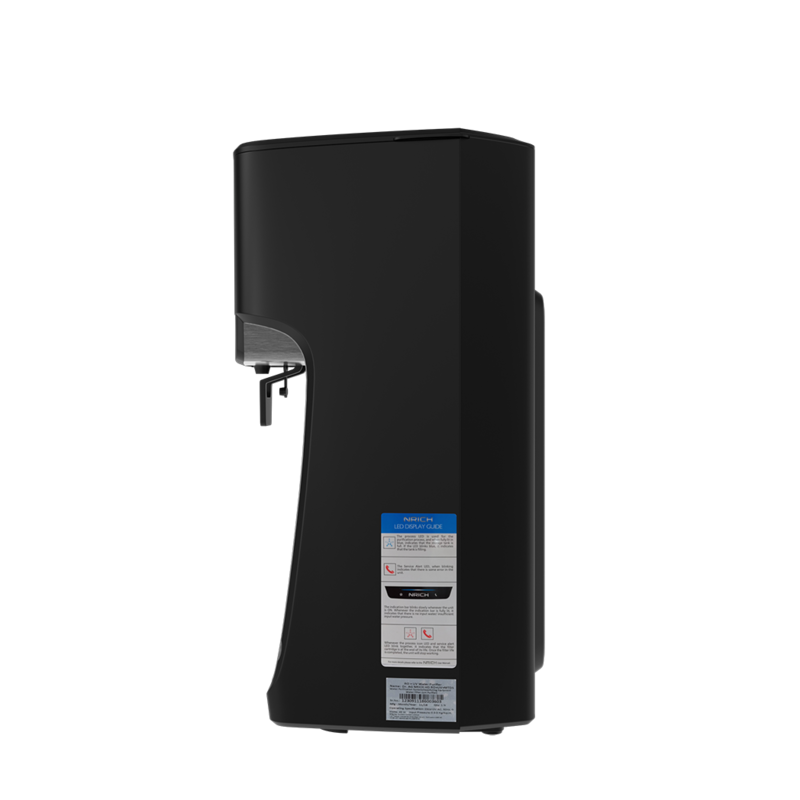 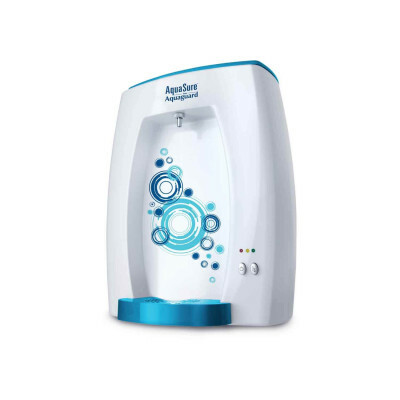 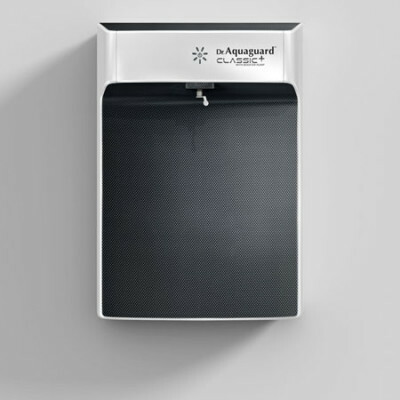 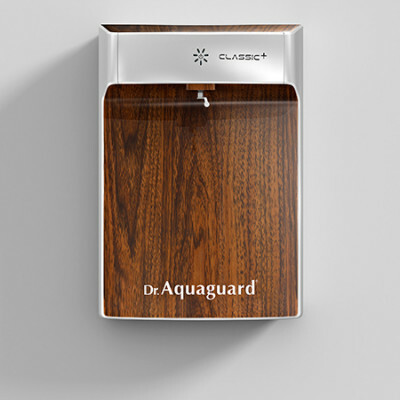 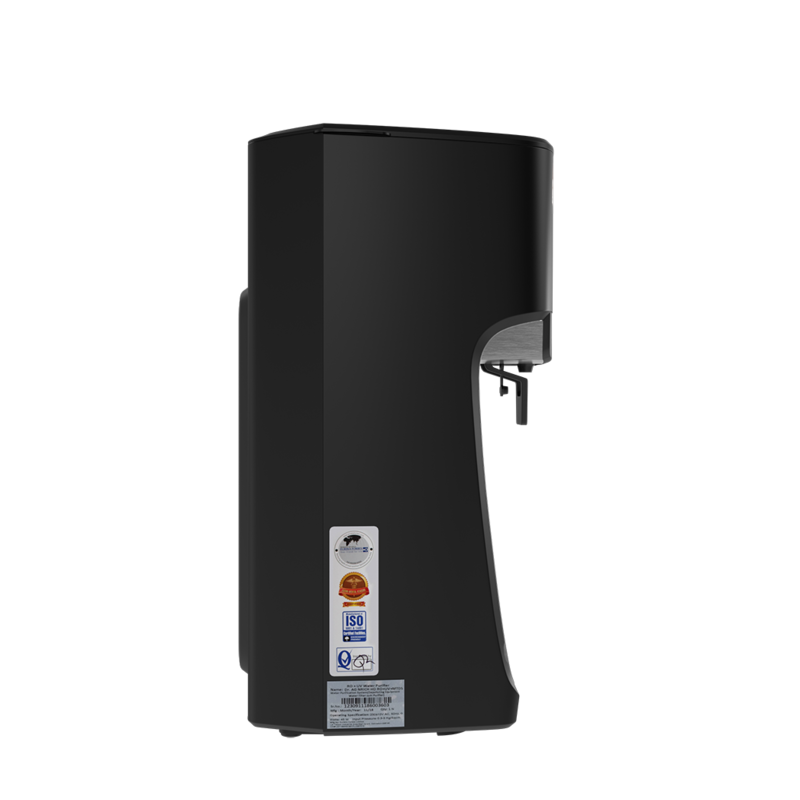 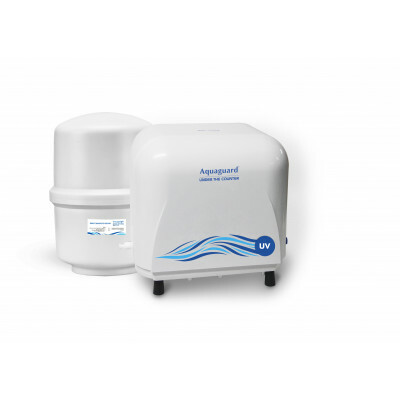 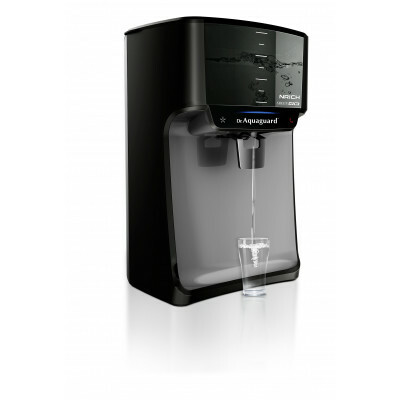 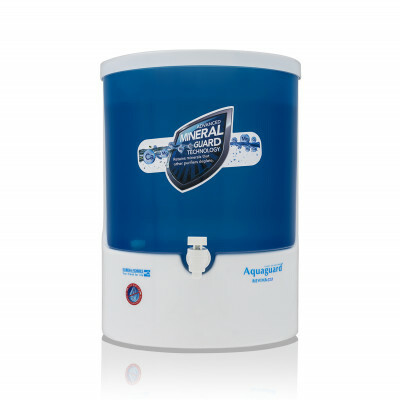 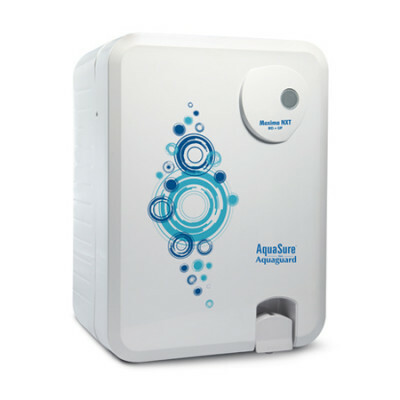 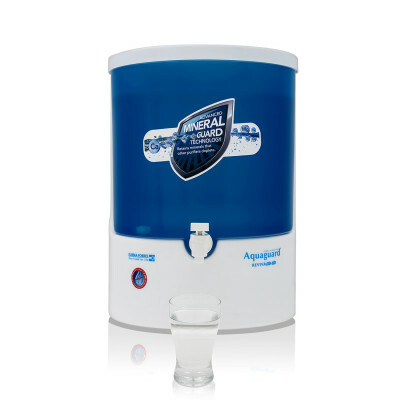 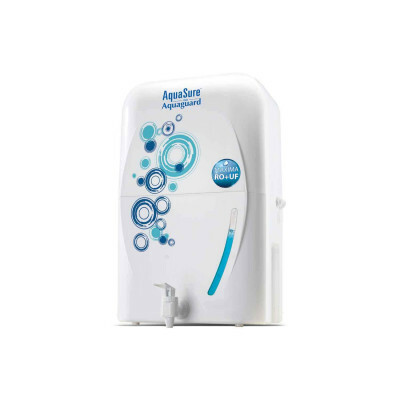 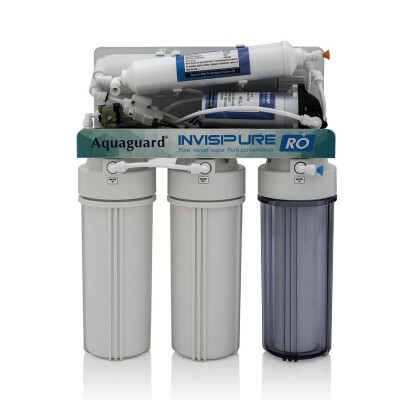 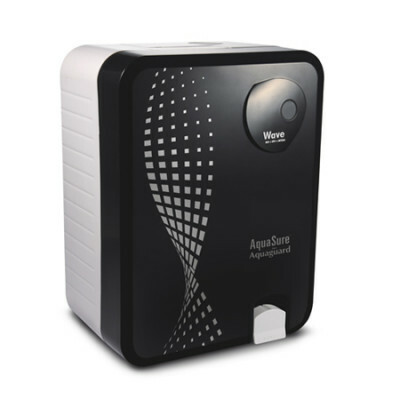 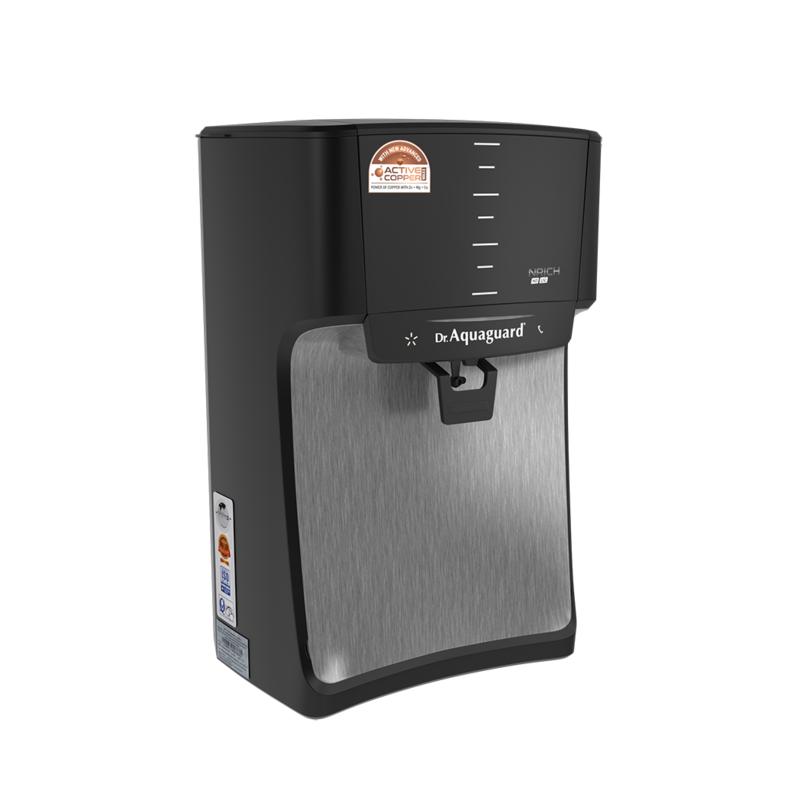 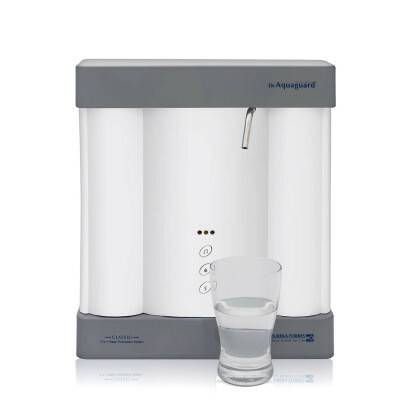 Equipped with Intuitive LED display & specially designed and electronically authenticated purification cartridges it promises ‘pure and healthy water or no water’. 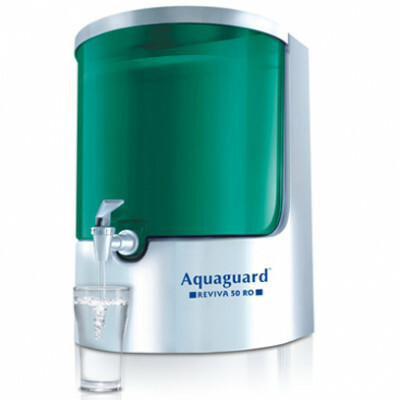 Note: This product is not available in Haryana and Uttaranchal. 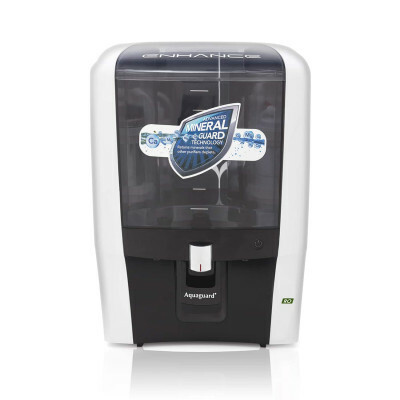 It not only provides you water that tastes great but also helps improve bodily functions and comfort levels.